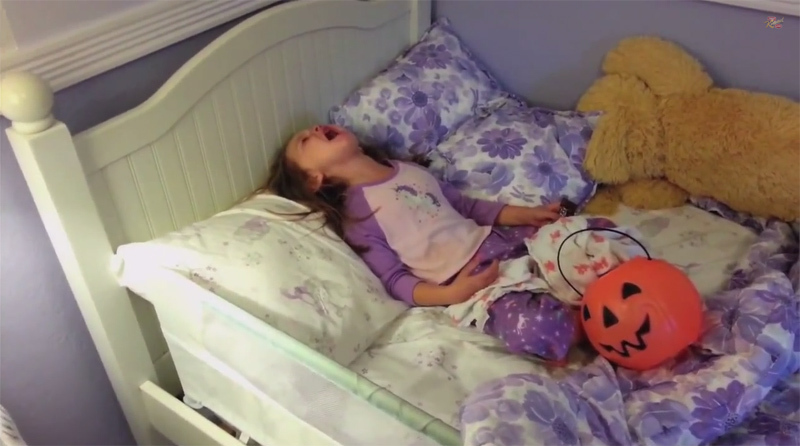 Since 2011, Jimmy Kimmel has asked parents to tell their kids they ate all the Halloween candy and to film their reactions. The annual tradition has drawn nearly 200 million views from the resulting compilation videos. The 2014 edition was just posted online this morning, enjoy!